To help set up the hall for the daily programme and help tidy away at the end of the session, ensuring that all toys and equipment are clean and safe at all times. Provide a buffet style breakfast for the children supporting them where needed and keeping high standards of hygiene. Lead small group activities with the children. To be aware of any special dietary needs/allergies a child may have and to familiarise oneself with relevant procedures. To ensure records are properly completed, e.g. daily attendance register and time sheets. To liaise closely with parents/carers, informing them about the Breakfast Club and its activities. Teach children, offering an appropriate level of support and stimulation. Maintain confidential information regarding the children, their families and others. To implement all Breakfast Club policies and procedures. Implement rules and boundaries and manage a good code of behaviour. To attend in-service training and meetings as required. To wear the Caterpillars uniform and appropriate footwear. Undertake any other reasonable duties as directed by the Pre-School Manager/Deputy Manager or management committee. As a registered charity we are governed by the rules and regulations set by the Charity Commission. 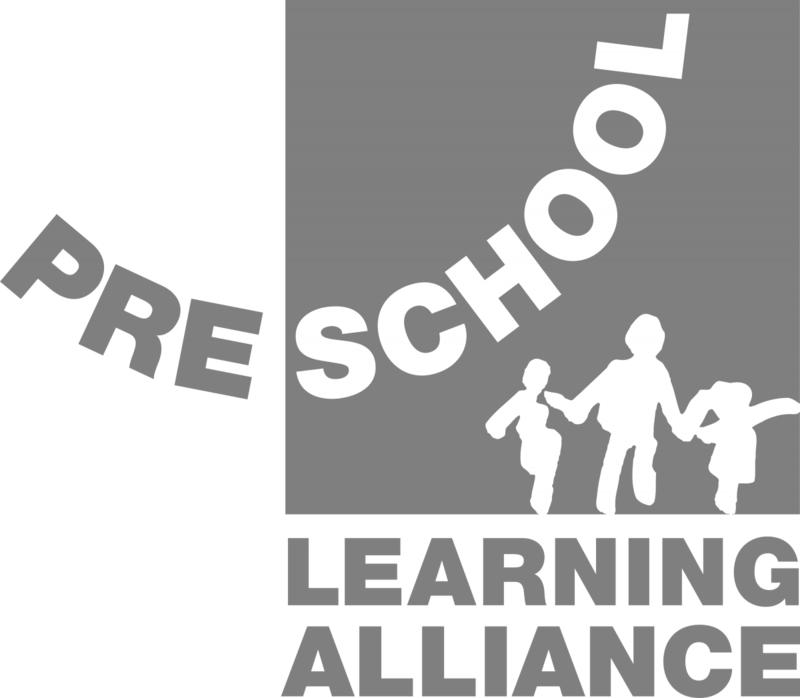 Caterpillars Pre-School are also members of the Pre-School Learning Alliance.